The school in Nikolai, until recently, had a problem. There was nowhere for the high school teacher to live. 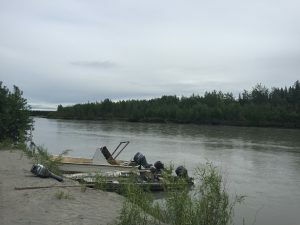 Housing in Nikolai, a village of about 100 people on the south fork of the Kuskokwim River, is scarce. It’s expensive and difficult to get building supplies there. But the school district had another problem, too: they needed more classes to help their students develop real-world skills for getting jobs later in life. The solution? Have the kids build the house with professional supervision during a special summer program. By late June the exterior walls were up and the roof was on, and the house was connected to the septic system. Owrey said the project wasn’t as straightforward as he hoped, even though they are building it from a kit that theoretically comes with everything they need. And it wasn’t like the students and their instructors could just walk to the store and get the correct plans – everything was shipped in from hundreds of miles away in Anchorage. They didn’t have all of the supplies yet either. The windows had to be brought up river from six hours away because they wouldn’t fit on the small airplane. That delay meant they couldn’t finish the siding or other parts of the house. The students were running out of options for things to do, and the kids couldn’t just go home and come back later. They came from schools across the region and two different school districts and were living near the job site in the main school building. But learning problem-solving and improvising is part of the job, said student Harlan Standish. Though Standish said he was enjoying learning new skills, the whole process wasn’t exactly fun when it involved precarious balancing acts. Standish was afraid of heights and the drop below the window was pretty long before backfill was added. “They’ve matured in a lot of ways,” teacher Troy Tubbs said of his five students. They’re also getting high school and college credit for the class and getting paid. 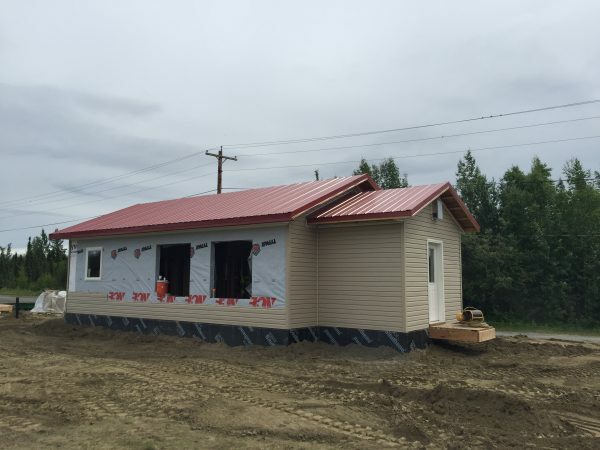 Iditarod Area School District Superintendent Connie Newman said the district didn’t save any money by building the new teacher housing with students, though the project allowed them to use funds for career and technical classes for two purposes. Because of delays with supplies, the house eventually had to be finished by professionals at the beginning of the school year, more than a month behind schedule. But the project was successful enough that they plan on holding a similar class to build school housing in Grayling next summer. 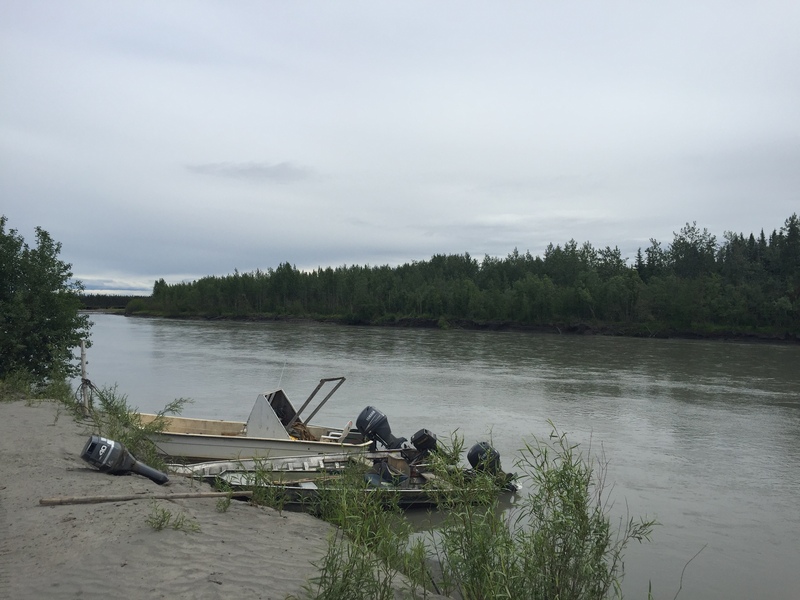 The district may also partner with the tribe in Nikolai to build housing for elders. Want to hear more Solutions Desk stories? Subscribe to the podcast on iTunes, Stitcher, or NPR. Have ideas for future Solutions Desk stories? Join the conversation by texting “solutions” to 907-885-6055.